Displayport 1.2 to VGA/DVI/HDMI Converter Adapter 4K x 2K This item cannot be shipped to APO/FPO addresses. Please accept our apologies. DisplayPort VGA Active Adapter w Latches M/M 1080p 1920x1200 6' This item cannot be shipped to APO/FPO addresses. Please accept our apologies. DPort to VGA Adapter 6" DPort to VGA Adapter 6"
DisplayPort 1.2 to VGA Active Converter Adapter 1920 x 1200 6" This item cannot be shipped to APO/FPO addresses. Please accept our apologies. 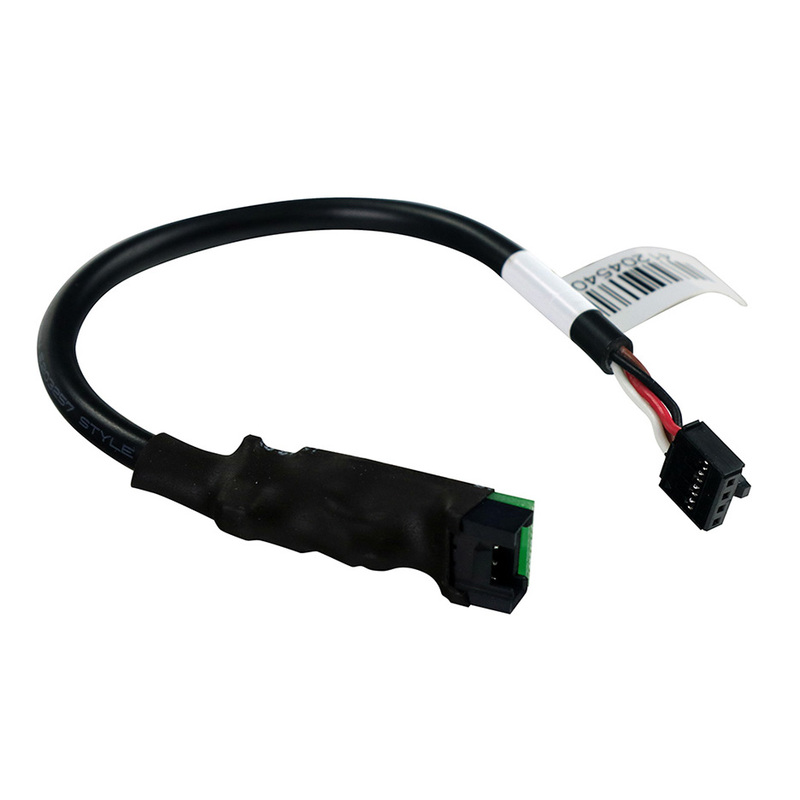 This 6ft IEEE 1394b FireWire Cable provides one FireWire 9pin and one FireWire 6pin male connector and is compatible with all 1394a & 1394b PC FireWire (400800) Apple FireWire and Sony iLink devices. Backed by StarTech.com's. This item cannot be shipped to APO/FPO addresses. Please accept our apologies. Provide a high speed crystal clear connection between your DVI digital devices Connect your desktop or laptop computer to a DVID Single Link display or projector Supports resolutions up to 1920x1200 Highspeed digital transmission rate of up to 4.95 Gbitssec Compliant with DVI DDWG Standards DVI Monitor Cable 6ft DVID Single Link Cable Replacement DVI Monitor Cable Compatible with Asus VS248HP ViewSonic VX2770SMHLED BenQ XL2420Z HP Pavillion C3Z97AA#ABA This item cannot be shipped to APO/FPO addresses. Please accept our apologies. 2C/16 AWG SOLID FPLP SHIELDED PLENUM- 1000 FT SPOOL Applications:Power limited fire alarm and communications cable for Riser and Non-Riser applications. Fire Alarm, Fire Protective Circuits, Smoke Detectors, Monitor/Detection, Signal, Control Circuits, Initiating Circuits, and Notification Circuits. Features:Multi-Conductor Shielded FPLP- Low smoke PVC insulated solid bare copper conductors, twisted with an overall AL shield and low smoke PVC jacket. Ripcord and sequential foot markings printed on jacket. ETL FPLP, CL2P, NEC Article 760, California State Fire Marshall. 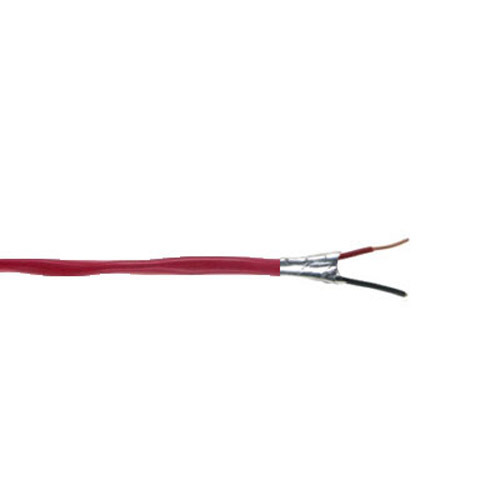 Conductors: Solid Bare Coppe>Low smoke PVC with ripcord and sequential footage marking>Rated temperature: 75°C> Low smoke PVC insulation>Cabled construction This item cannot ship to APO/FPO addresses. Please accept our apologies. Tripp Lite's IEEE-1394b or FireWire 800 cables are the latest in FireWire technology with data transfer speeds up to 800Mbps twice the speed of original FireWire. The 9-pin to 6-pin FireWire 800 - FireWire cable (also known as a "bilingual" cable) will connect a 6-pin FireWire (1394a) device to a 9-pin FireWire 800 (1394b) port on a computer or it will connect the 6-pin FireWire port on a computer to a 9-pin FireWire 800 device (FireWire 800 devices can achieve FireWire 800 speeds only when connected to a FireWire 800 port). 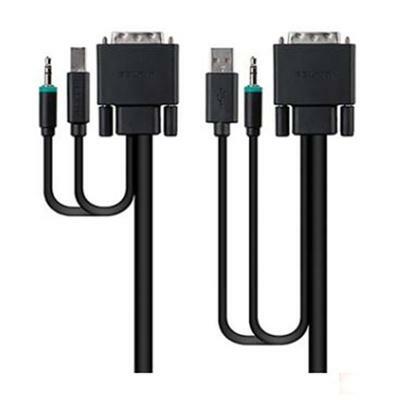 These cables are 100% compatible with Apple FireWire Sony iLink and all other IEEE-1394b peripherals. Tripp Lite warrants it's cables to be free from defects in materials and workmanship for Life. Data transfer rates to 800Mbps Hot Pluggable - supports Plug-n-Play operation Premium triple-shielded cable with molded Gold connectors Backward compatible with original FireWire systems and devices Compatible with PC Mac SUN and other IEEE-1394b equipped systems Lifetim This item cannot be shipped to APO/FPO addresses. Please accept our apologies. Tripp Lite's new Firewire series is a perfect compliment to your connectivity solutions. 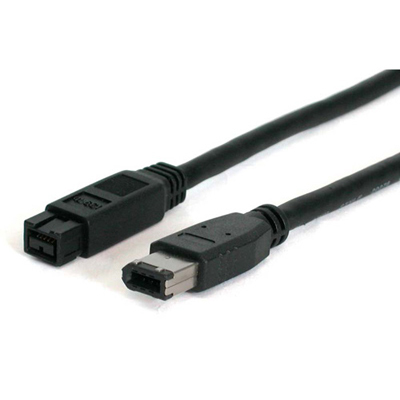 This 6 ft. IEEE-1394 Firewire cable has 6-pin male to 6-pin male connectors. It supports data transmission rates of 100 400Mbps and is most commonly used to connect a PC device to a PC device. Firewire cables have gold-plated connectors and gold-plated copper contacts for superior conductivity; premium double-shielded cable with both a braid and a foil shield to virtually eliminate crosstalk and reduce EMI/RFI interference. Tripp Lite warrants this product to be free from defects in materials and workmanship for life. This item cannot be shipped to APO/FPO addresses. Please accept our apologies. 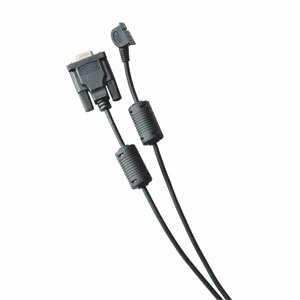 FACTORY DIRECT ONLY ITEM Dual DVI/USB/AUD KVM Cable 6 ft This item cannot be shipped to APO/FPO addresses. Please accept our apologies. 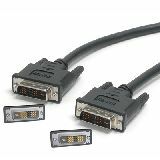 FACTORY DIRECT ONLY ITEM DVI/USB/AUD KVM Cable 6ft This item cannot be shipped to APO/FPO addresses. Please accept our apologies. 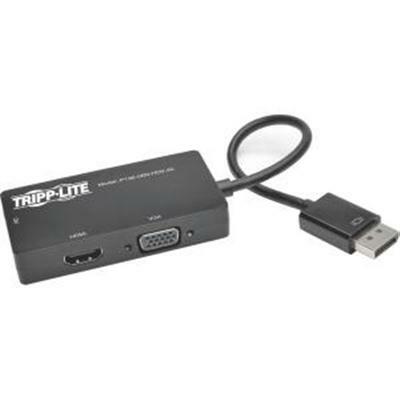 DisplayPort VGA Active Adapter w Latches M/M 1080p 1920x1200 3' This item cannot be shipped to APO/FPO addresses. Please accept our apologies. 50ft VGA Coax Monitor Cable Plenum High Resolution HD15 M/M 50' This item cannot be shipped to APO/FPO addresses. Please accept our apologies. Tripp Lite's IEEE-1394b or FireWire 800 cables are the latest in FireWire technology with data transfer speeds up to 800Mbps twice the speed of original FireWire. This 9pin to 9pin cable connects High-Speed 9pin FireWire 800 devices such as external disk drives to a computers FireWire 800 9pin port. 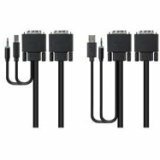 These cables are 100% compatible with Apple FireWire Sony iLink and all other IEEE-1394b peripherals. Tripp Lite warrants it's cables to be free from defects in materials and workmanship for Life. Data transfer rates to 800Mbps Hot Pluggable - supports Plug-n-Play operation Premium triple-shielded cable with molded Gold connectors Backward compatible with original FireWire systems and devices Compatible with PC Mac SUN and other IEEE-1394b equipped systems Lifetime Warranty Applications Storage devices Digital camcorders Printers Scanners and other IEEE-1394b compatible devices Package Includes 6ft IEEE-1394b FireWire 800 Gold Hi-Speed 9pin/9pin Cable This item cannot be shipped to APO/FPO addresses. Please accept our apologies.